NFL quarterback Matt Schaub signed a six-year, $48 million contract with the Houston Texans in 2007. 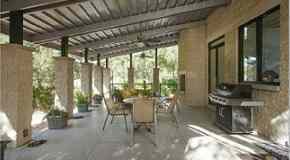 After the conclusion of the 2009 season where he posted the biggest numbers of his career, Matt Schaub used a portion of that salary to purchase a home in the Tanglewood subdivision of west Houston. 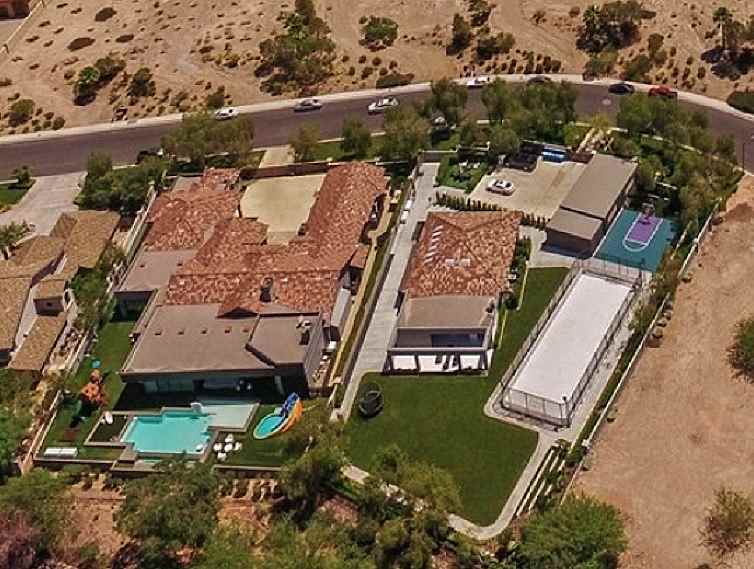 Schaub paid $2,850,000 for a 9,156 square foot stone manse which includes four bedrooms, six full bathrooms and two half bathrooms, wet bar, game room, swimming pool, outdoor kitchen, loggia with a fireplace, and a three-car garage. 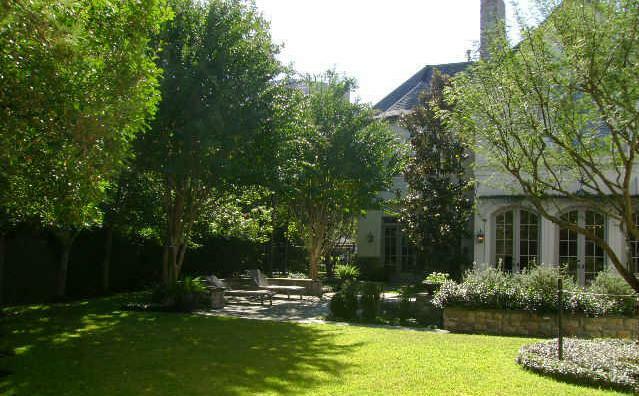 Matt Schaub's house in Houston, Texas. For the 2009 season, Matt Schaub completed 396 out of 583 passes for a 67.9 percent completion rate. Before joining the Texans, Matt Schaub played quarterback for the Atlanta Falcons from 2004–2006.